It’s 8:00 p.m. We’ve finished dinner, the dishwasher is humming. Projects are resting from the day. We hunker down in the oversized leather chair for the evening. When I look to my right – out the window – I see the above vision. Water is flat. Weather is calm. Every night. I want to hunker down in my PJ’s and start a movie, read a book, look at blogs, but I can’t focus. I sit for a few minutes. Turn to the left. Think about closing the blinds. But the next thing I know, I’m making apologies to the family, and the Walden is up over my head on its way to the lake, down on the dock, ready to slide in the water. 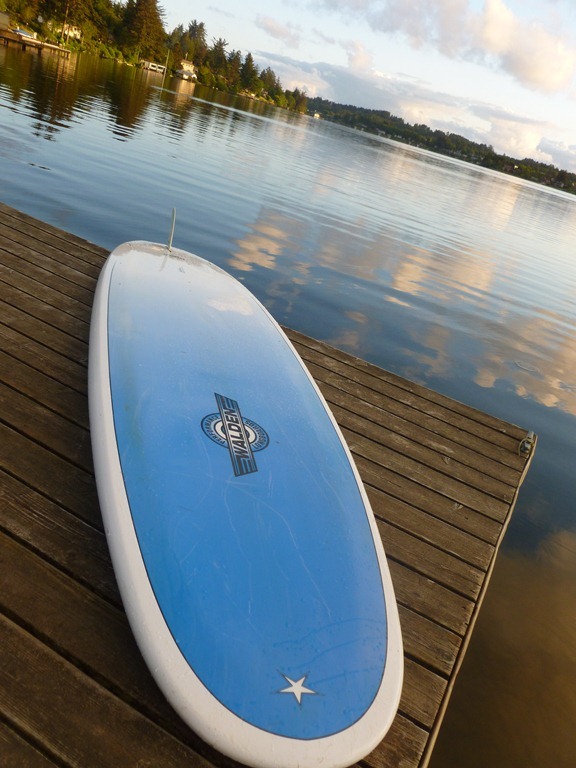 I have a generous friend who is letting me store her Walden SUP board at my house, and I bought a Werner Paddle from Oregon Surf Shop for my birthday. I’m set! It really feels like you are walking on water. 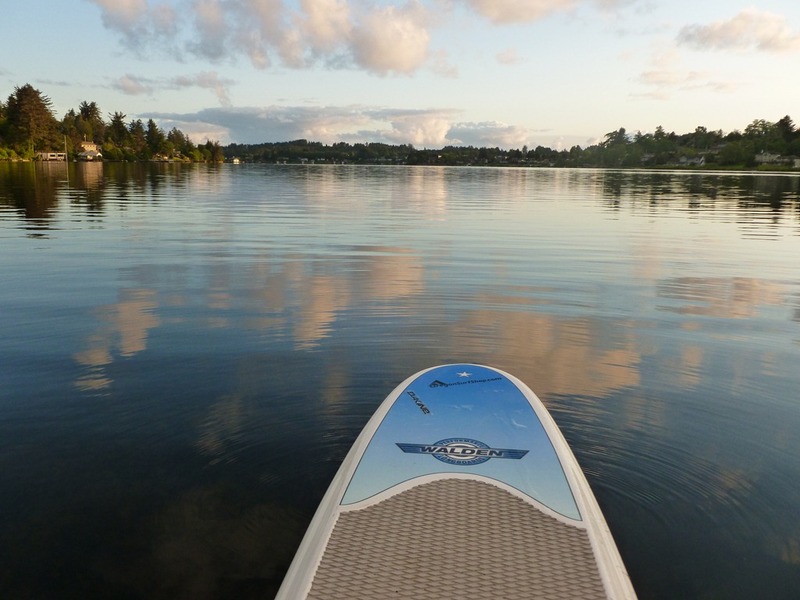 I still love my canoe, love paddling in it, but I have grown to love the SUP also. It’s taken two solid months of working at it. When I started, I would kneel or sit. I could stand for just moments. As I was able to borrow the board, I would go back and forth in front of my house for a few minutes wobbling. As each muscle grew strong, it became easier and easier. I’m a pretty healthy size 16 girl. It was difficult to make the SUP’ing come easy. I watched quite a few YouTube videos. I just wanted to be able to go out with my group of friends and stay with them. The best advice I got from the videos and the Oregon Surf Shop– to get better – Do it Every Day – Try Harder – Don’t be Afraid to Fall in. So that’s been my goal. April – 43 miles. May – 53 miles. June – 20 miles so far tracked on Map My Walk Maps, and I haven’t logged them all. Now, after 2 months, I can paddle this small area of the lake. Over to the houses to the right, then cross over to the white boat shed to the left, practicing my tight turn out at the 5 mph warning sign, then down the shore to the left home is a tiny bit over a mile. It’s a quick 15 or so minute paddle, depending on how much I look around and relax. On a good steady paddle, knees bent, lungs working, heart pumping, it takes less than 5 minutes to make it to the other side. I . Love . It. 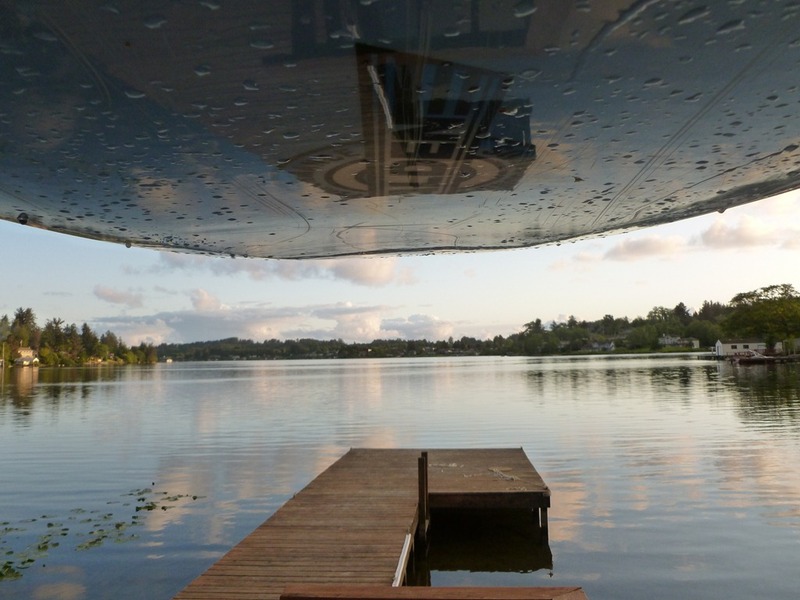 This entry was posted in Lake Schooling and tagged Calm water, HomeSchool, HSBlogger, Lake, Paddle, Race, SUP. Bookmark the permalink. What a beautiful view you have. 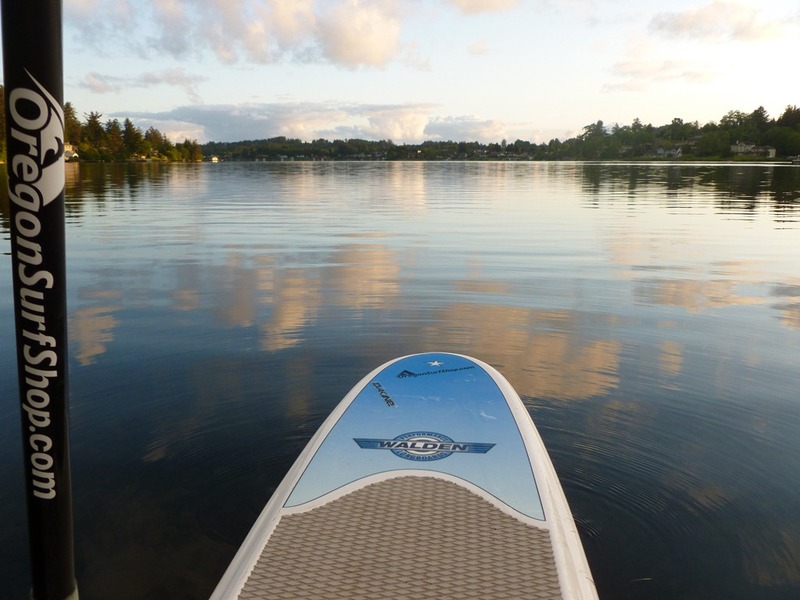 I can imagine how fun and relaxing it would be to paddle around the lake daily! Wishing you a wonderful weekend!! Your view is amazing, sound fun! How cool! That is a beautiful view you have. That is so cool!! I’d love to see it in action! I am working on borrowing a waterproof video camera! 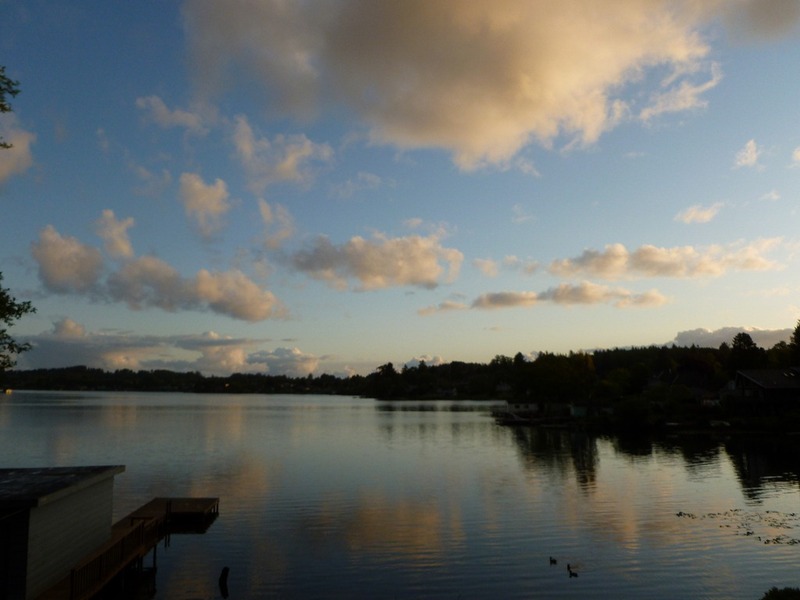 I grew up in Minnesota and my parents owned a lake place. I loved all those summer weekends at at the lake. My obsession when I was 18 was my paddle boat that my dad gave me for my birthday. Great photos!